Here is a short review of the Alkin HPA compressor. 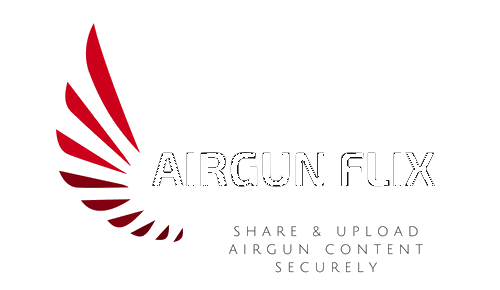 This is one top notch 100% load based compressor that’s perfect for the serious Airgunner! I will definitely check that out, thanks. What\’s in the skillet? Everything is better on the campfire. Especially if you can master the Dutch Oven and the cast iron skillet. Another reason I love croozn the flea market! Lookin’ for old cast iron, fishin’ reals, old beer glasses…now old air rifles. Hey everybody. I\’m Lee. I\’m very much interested in the tunes and mods people are doing with their marauders. I would love to see some video to help me understand a little better. Thanks for the time spent recording the hunting so we get to see too. It cost me $32.01 out the door with Prime. Comes with wall anchors for the screws as well! Thanks for the invite, new home looks GOOD!